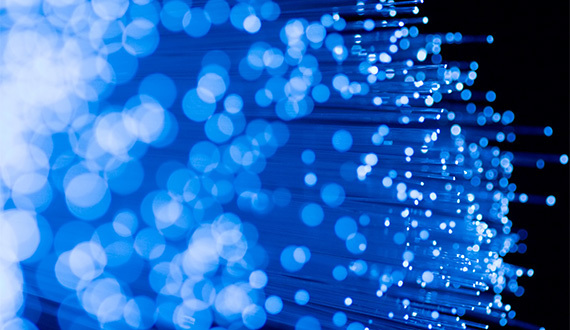 The Port of Ridgefield is investing in dark fiber optic infrastructure to promote world-class, high-performance economic development in Southwest Washington’s Discovery Corridor. When funded and completed, this infrastructure will lower the up-front capital costs of private internet service providers, allowing them to better serve their end users – our businesses, institutions and citizens. In 2015, our port commission and staff recognized the lack of high speed internet access puts Discovery Corridor businesses at a competitive disadvantage from their Metro Area competitors. This limitation also hampers our educational institutions’ efforts to deploy distance-learning programs and conduct data-dependent research projects. In short, port representatives realized the Discovery Corridor was missing the modern infrastructure necessary for a healthy, modern economy. State legislation in 2015 allowed ports to build broadband networks in underserved or non-served areas designated as “rural,” of which the Discovery Corridor did not qualify due to its proximity to the Portland-Metro area. So at that time, with no commitments from private broadband providers to make the necessary infrastructure investment anytime soon, in 2016 the port put dedicated staff resource toward the effort to change the legislation to allow all ports in Washington to develop broadband networks. 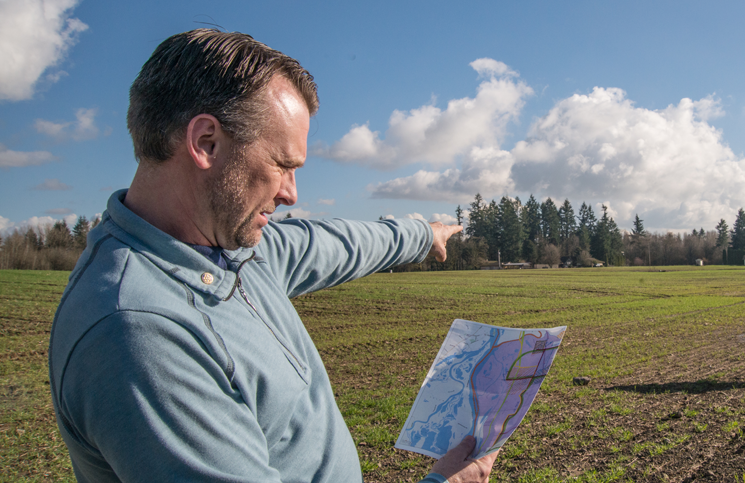 Port of Ridgefield Vice President Nelson, Innovation Nelson Holmberg, discusses plans to bring a fiber network to the Discovery Corridor in a 2016 interview with the Vancouver Business Journal. VBJ file photo. 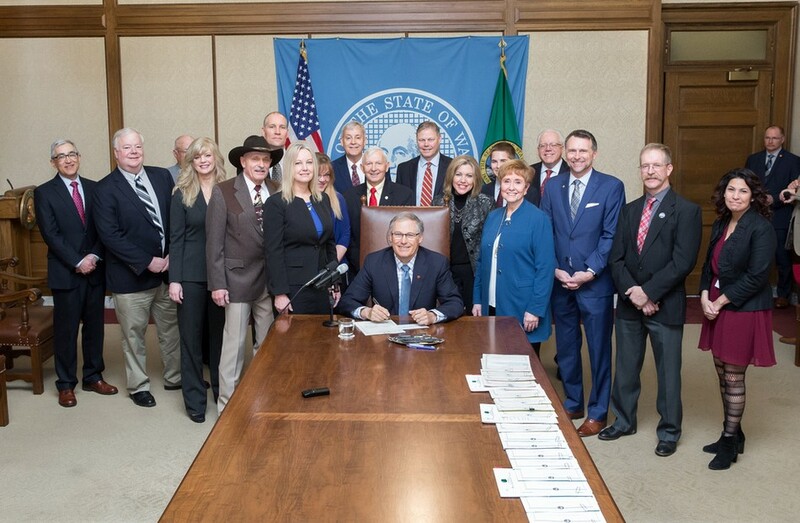 Port of Ridgefield’s full commission, CEO Brent Grening, Innovation Vice President Nelson Holmberg, and representatives from other Washington ports attended the March 22, 2018 signing event by Washington Gov. Jay Inslee, at which he formalized Substitute House Bill 2664, giving all port authorities in the state the opportunity to develop open-access broadband infrastructure. After hosting educational summits, communicating with Washington legislators and private service providers, and working with partner ports and the Washington Public Ports Association, the Port of Ridgefield’s effort was successful. In March 2018 Washington Gov. Jay Inslee signed Substitute House Bill 2664 into law. The broadly supported, bipartisan bill gives all Washington state port authorities the opportunity to develop open-access broadband infrastructure for lease to all interested service providers. This broadband deployment model has been working for nearly 20 years in Whitman County, Washington where the port there took the risk of pioneering the model, and proved it to be valid. While the Port of Ridgefield has completed the network design of the total project and construction of a few small pieces of the broadband network, significant funds are necessary to make the entirety of the fiber loop a reality. Today, the port continues its effort to secure the millions of dollars required to fund this critical project.